Join Jim Collison https://twitter.com/jcollison and Mike Wieger from http://2980network.com/ for show #242 of Home Gadget Geeks brought to you by the Average Guy Network, part of http://thegeeksnetwork.com community. 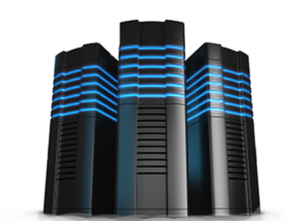 http://theaverageguy.tv is powered by Maplegrove Partners web hosting. Get secure, reliable, high-speed hosting from people you know and trust.